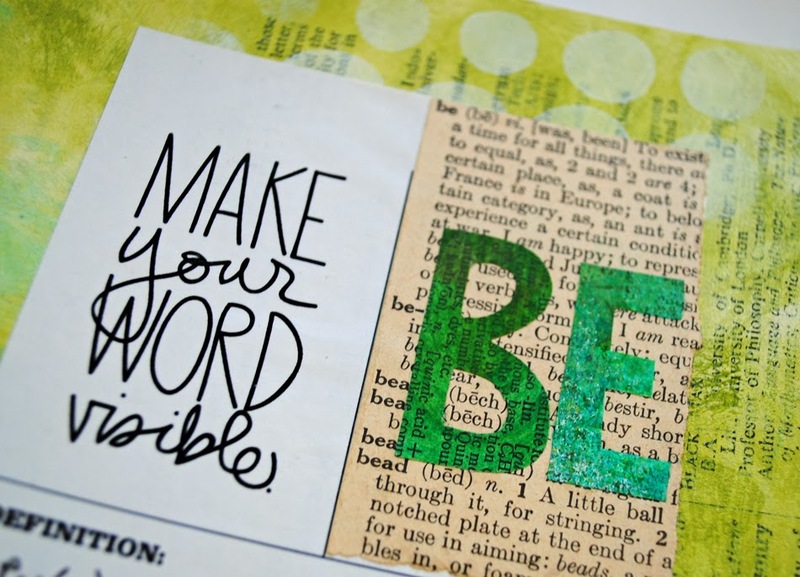 Found on Brighton: My One Little Word and a Giveaway! If you have been a follower of this blog then one thing you know about me is that I like old dictionaries and books. I love to collage with their pages and incorporate them into my art journaling. I even opened an Etsy shop as a result of this hobby (obsession, addiction). You also know from my previous post that I am following along with Ali Edward's One Little Word challenge group again this year. 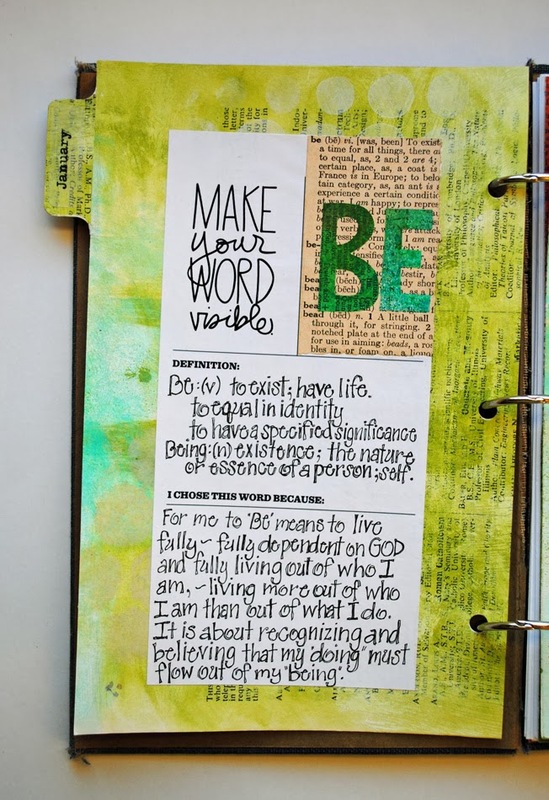 As I was working on my page defining my word and writing about why I chose it, I naturally incorporated a bit of a page from an old dictionary onto my page. I am now offering these Word Themed Page Packs with pages from dictionaries, thesaurus', poetry books, quote books, old books and magazines and anywhere else I can find text or images that express a particular word. I will put them together based on YOUR OLW. I already have complete Word Theme Paper Packs for the following words: free, beauty, hope, faith, light, shine, love, and have begun pulling pages with many, many other words. 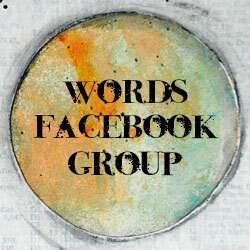 To kick off this new idea of mine I am giving away a Word Themed Paper Pack on Friday, January 10. All you have to do is leave a comment below telling me what your word for the year is and I will randomly draw a name from those comments on Friday. Please leave a comment by midnight on Thursday, January 9. To see previews of the Word Themed Paper packs visit my Etsy shop at https://www.etsy.com/shop/FoundonBrighton?ref=si_shop or click the link in the column on the right. If you would like to learn more about Ali Edwards One Little Word you can visit her website http://aliedwards.com/shop/one-little-word-2014.